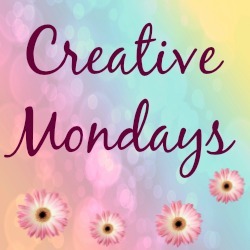 Happy Creative Monday everyone. 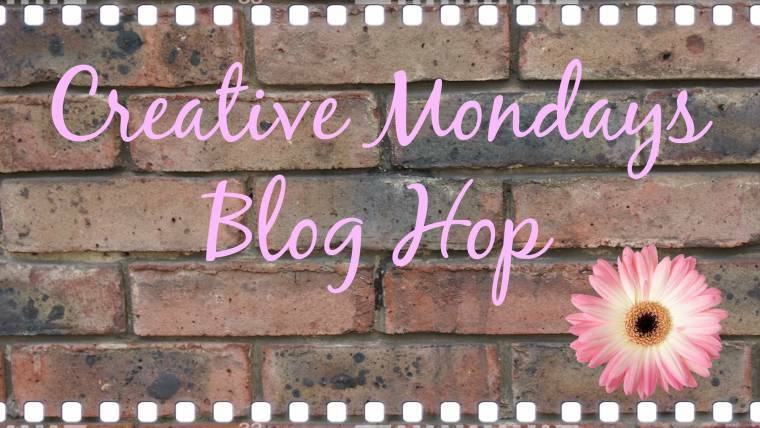 My favourite blog hop of the week as I get to see all your amazing creative ideas 🙂 Link up, have fun blog hopping and please be kind enough to link back to the hop in your post and leave a comment if you like the blog hop. 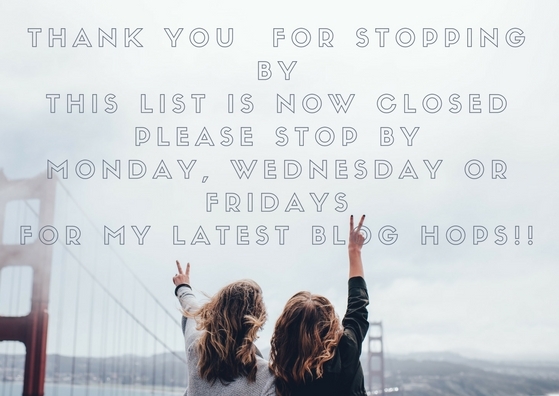 Each week I will feature 12 blogs from the posts that have kindly linked back to me. Thanks Claire for the party :)I hope you're enjoying your weekend!! Thank you very much! I like to see with the number four on your selection this week! 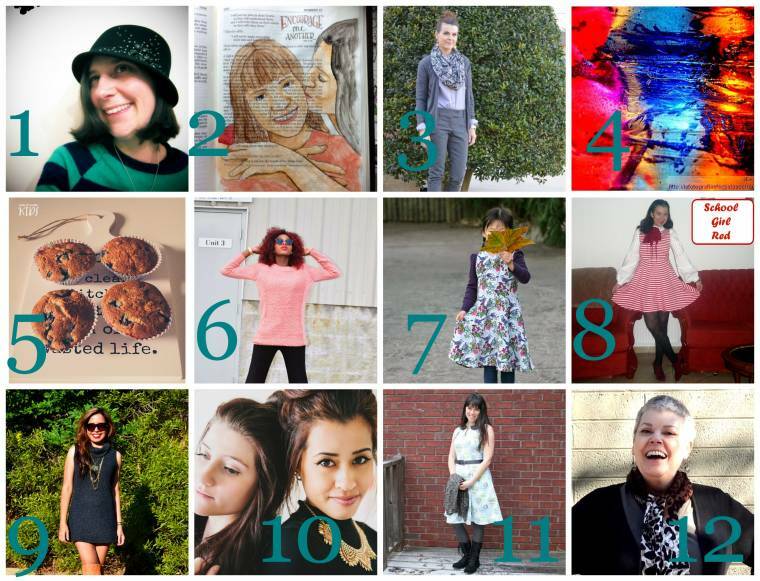 Thank you for the feature, Claire! I am grabbing your new pretty button :)Have a wonderful week! Fun and creative photo Auteur Ariel, I like! Thanks Claire for your fun party. Have a nice day and week! Thanks for hosting, another great party. Hope you had a good weekend. Great party, Claire, thanks for hosting and loving the new buttons and design of your blog! My computer was being wonky today so it ended up posting the same cover pic on my links, so sorry about that, I wasn't sure how to fix it. Hi Claire, love to see your party grows with lovely creative ideas! Have a great week! Thanks for hosting Claire. Hope you have a fabulous week! Better late than never. Haven't joined in for a while. Must make it a habit. Thanks for hosting.